But what about the next generation? We know who’s already established and mature – but what’s around the corner? This follow up blog is here to explore just that. Ladies and gentlemen, the Netguru blog brings to you the top 10 most interesting and promising London startups in 2016. Let’s begin with a startup that focuses on what is only going to become more and more important to us all as time presses on – cyber security. 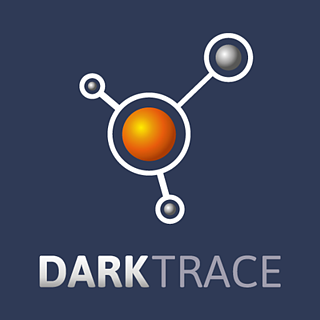 Darktrace, founded in 2013, represents the new generation of cyber security. Rather than building anti-virus and anti-malware software that protect the perimeters of a network – i.e. 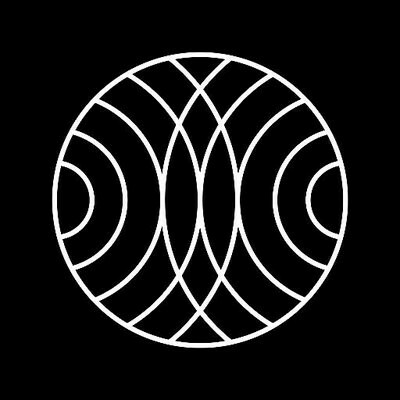 the traditional method of cyber security – what Darktrace pioneers is software that is able to detect threats from the inside. Rather like the immune system in the human body (a really cool analogy explored in the promotional video below), Darktrace creates a digital immune system for the enterprise network. Machine learning technology enables Darktrace to learn and recognise what’s normal on a network, and from there it can recognise what’s abnormal. Named ‘Best Security Company of the Year 2016’, Darktrace is most certainly a brand new London based startup to watch for the future. Not even 18 months old, Property Partner, launched in January last year, has been designed to democratise property investments. For a one-off 2% fee, anyone can use Property Partner to become a property investor in residential properties for as little as £50. Mortgages, solicitors and maintenance is all taken care of by the platform, and investors earn a proportional monthly income from rents collected, and investments can be offered for sale at any time. Essentially, this is property crowdfunding. By signing up with a group of other minor investors online, a property is purchased with your collected monies, and you become and instant buy-to-let landlord. In this sense, Property Partner does have some direct competition – PropertyMoose and The House Crowd to name but two. But this really is a new, specialist approach to crowdfunding, and, as such, it’s still all to play for. It’ll certainly be interesting to see which platform proves the most successful over the next five years, or if indeed there is a mergence between the players. From crowdfunding to crowdsourcing. 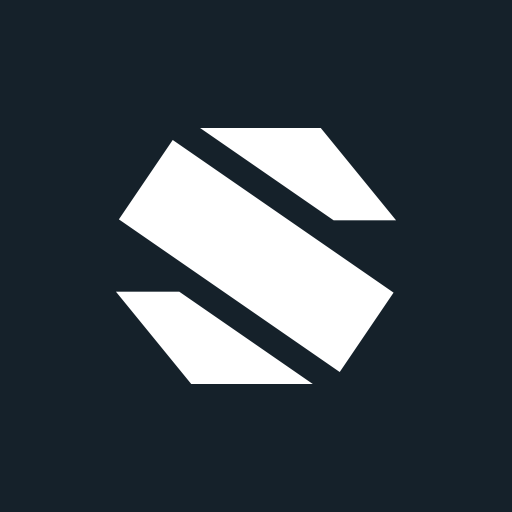 Launched in 2014, Seenit is the brainchild of Max Warner and Emily Forbes – an online platform that brands can use to co-create video content with fans, employees, journalists, or just about anyone else who might want to shoot some smartphone (or other) brand-focused footage. As every marketer knows, user-generated content is some of the most valuable on the web. It’s the secret, for instance, to so much of Oreo’s social media success – where fans of the cookie are encouraged to create fun pictures and videos using the hashtag #PlayWithOreo. And it’s this type of high-value low-cost user-generated content that Seenit aims to collate for brand subscribers. The premise is simple. Brands create a script, share the idea with their fans via the Seenit app (which has a white label option), and then the marketing team can start editing and splicing a unique promo together. A truly ingenious way for brands to tap into the largely untapped resource of fan footage. FinTech truly is a burgeoning sector, and nowhere is this more prevalent than in London, the FinTech hotbed of Europe. The hub of activity could be said to form at Level39 on Canary Wharf, where indeed you will find bank-grade artificial intelligence company, FinGenius. Dubbed ‘Siri for banks’, FinGenius is a truly disruptive force in the financial industry, making this fresh-faced London startup one to watch over the coming years. The technology behind FinGenius seeks to give plain answers to plain questions – whether the questions come from customers or employees. Indeed, it is in this dual function that FinGenius really stands out – as a genius. Users can ask FinGenius any question, by voice or by text, about anything from their account activities (‘How much did I spend running my car last year?’) to compliance, to software support or anything else, and FinGenius will find the answer from all of the data it collects, and deliver that answer back to the questioner in plain English. 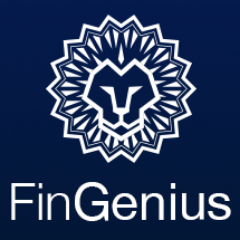 Natural language processing, machine learning and artificial intelligence all combine here to make FinGenius one of true leading lights in the up and coming London FinTech scene. It’s probably a much rarer occurrence than the popularity of the cliché would have you believe, but in the case of Car Quids it’s actually true – yes, the idea for this little London startup came to friends Viraj Ratnalikar, Ed Winters Ronaldson and Henry Kirkness whilst they were sitting together sharing a few pints in the pub. Out of the window, they noticed all the taxi cabs and buses zooming past with various advertisements emblazoned across the bodywork. And then they noticed all the other cars that were conspicuously bereft of such graphics. The penny dropped – would regular motorists accept cash repayments in return for brands to advertise on their vehicles? Indeed, is this something that brands would consider themselves? The answers to both these questions seem to have been ‘yes’. 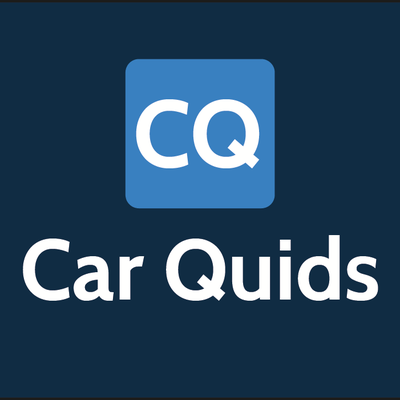 Just 12 months after launch, Car Quids had 5,000 cars registered, with a handful of London chains taking advantage of the cheap exposure. And the next move for the startup is to target more “passive space” with advertising – what that might turn out to be is anyone’s guess. Watch this (passive) space, I guess. A social enterprising startup that finds its home in London but whose impact is felt right across the developing world, WeFarm aims to bring the power of the internet to those places around the globe that have no such luxury. Around 60% of the world’s population still has no internet access, and the majority of this figure consists of small-scale farmers living in remote and developing areas in Latin America, Asia and Africa. Just like everywhere else in the world, these people struggle on a daily basis to solve the various agricultural problems that crop up – but without the powerful nexus of the internet, there is no way to share or access information. WeFarm, however, has leapt upon a solution using SMS. 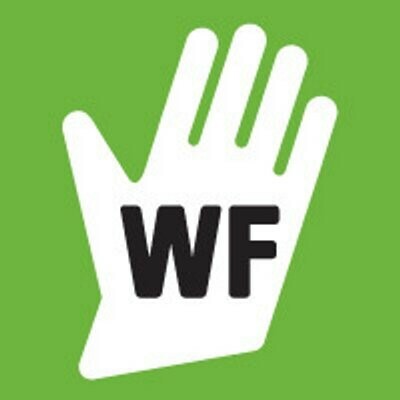 Mobile phone usage has been growing in these areas, and now WeFarm has enabled farmers to connect to a huge crowdsourcing platform using SMS, essentially meaning that a farmer with a problem or question can send a text to WeFarm, and the platform then connects to another farmer with an answer. The platform stores this data so it is directly accessible – kind of like a Google for agriculture – for farmers with similar questions in the future. In the next 12 months, the start-up hopes to continue to grow its network globally, expand its revenue streams by allowing third parties to advertise to the platform’s farming network, and eventually create a successful social business model for other start-ups to follow. Excellent. Describing itself as the ‘Uber of Massage’, Urban Massage has its own take on capitalising on health and beauty treatments. 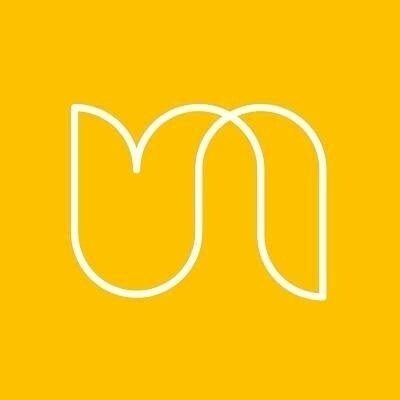 The idea is simple – you’re stressed, you’re tense, you need a good massage, and so you head over to urbanmassage.com and, within the hour, a reputable and reliable home therapist turns up at your door (or office, hotel room, etc.) to deliver a treatment. The website connects qualified therapists to clients in need using a complex booking system built on live availability and geographical tracking. The system also provides the therapist with an internal app that enables them to develop their own management portal, and also offers the shortest possible travel route to their clients. Launched in 2014, Urban Massage is now available in five cities – London, Glasgow, Manchester, Birmingham and Edinburgh. Aside from a massage, if there’s anything else – literally anything, according to founders Ryan Perera, Dihan Algama and Ingmaras Keleras – that you want delivered to your door within the hour, then you simply consult the Henchman app and leave it to ‘The Family’ (as the organisation running the operation is known) to do the rest. 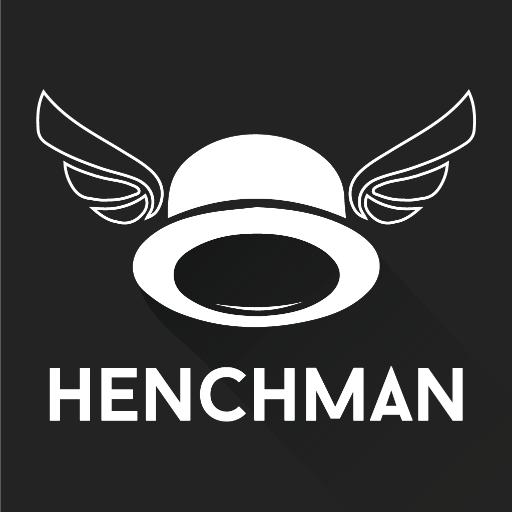 Every day, between the hours of 11am and 11pm, Henchman promises to have anything you need – from groceries to retail goods to medicine – delivered where you want it (within the central London area at present) in under 60 minutes. All you do is pay a delivery fee, and you’ve got the goods. This is indeed and ambitious young London startup, but plans are already in place to expand into wider areas of London and launch in Manchester within the next 12 months. It’s no secret that after the dust cleared following the collapse of the financial crisis, it was the FinTech sector that began to secure a foothold in the financial industry. One of the many FinTech firebrands that is surely set to continue the disruption is Centtrip, a London-based FinTech startup shaking up the foreign exchange market in a big way. Centtrip offers a pre-paid MasterCard loaded with 14 currencies that enjoys direct access to the interbank rate, meaning that commissions, spreads and markups are conveniently avoided. This is a startup aimed at the very high-end of the market – the target is high-net-worth individuals travelling and/or buying property abroad. Founded in May 2014 and launched January 2015, founders Brian Jamieson and Tony North have created the service so that it can be managed relatively easily online via Centtrip’s multi-currency account and platform. With the global publishing market estimated to be worth $114 billion, there is surely plenty of opportunity for exploitative startups to invent means to capitalise – and that’s exactly what founder of RefME Tom Hatton did when he launched his app in 2014. As a student, Tom – like most of us – became frustrated with the tedious yet essential process of referencing whilst writing essays and hypotheses. 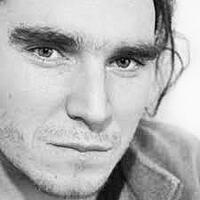 He began by coming up with a simple solution – an app which scans the barcodes from books or journals. From this sprang RefME, a web and mobile tool to help students easily generate citations, reference lists and bibliographies. 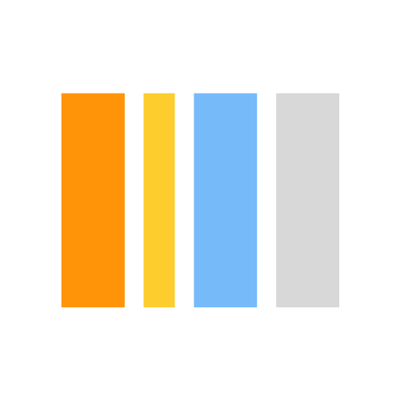 With an exceptionally large potential user base – pretty much every scholar from a high school student to a NASA scientist will find this app amazing – RefME has certainly made waves, claiming faster growth than Twitter and Pinterest in their first years. This is a young London startup with an awful lot of promise. This is just our top 10 – but who did we miss? Let us know in the comments below.